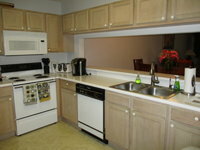 Remarks: Nice 3rd floor condo with 2 bedrooms and 2 full baths. 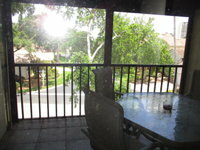 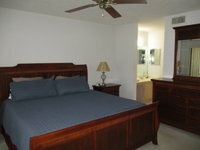 Condo is quite comfortable and spacious with a king bed in the master and 2 twins in the 2nd bedroom. 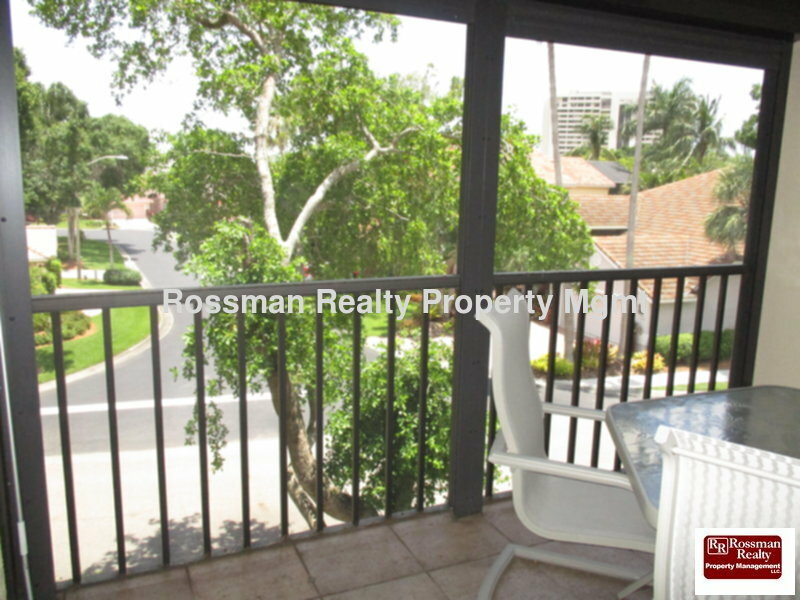 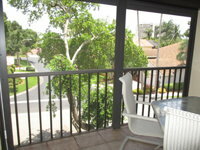 Building has an elevator and is located in the center of the community not too far from the marina.